An artist’s impression showed the robust legs and soft loose plumage of the Lyall’s wren glowing like a coin on a branch above a fairy prion on the forest floor. Two green geckoes and a lichen moth among the upper twigs. 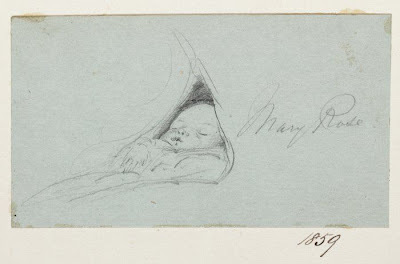 William Gilbert Rees, Mary Rose, 1859.